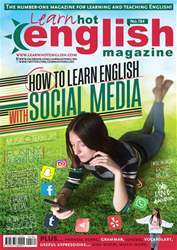 Digital Subscriptions > Learn Hot English > 184 > CLASSIC BOOKS THAT HAVE BEEN BANNED! Look at the names of the books in the article. Which ones have you read? Which ones do you recognise? Why do you think they were banned? Make notes. 1. Why was Where’s Waldo? banned? 2. Why didn’t some people like James and Giant Peach? 3. What did some people think Where the Wild Things Are promoted? 4. What was wrong with an image of a basket in Little Red Riding Hood? 5. What was the “sexual content” some people didn’t like in Anne Frank’s book?